The Politics Programme at Canterbury Christ Church University has been chosen to become part of a select group of universities invited to be part of an innovative module with the Houses of Parliament. Parliamentary Studies will be co-taught by Dr Mark Bennister, Senior Lecturer in Politics and officials at Westminster. The course, starting in the 2015/16 academic year, will give final year students a unique opportunity to explore and understand how Parliament operates with the help of parliamentary officials themselves. 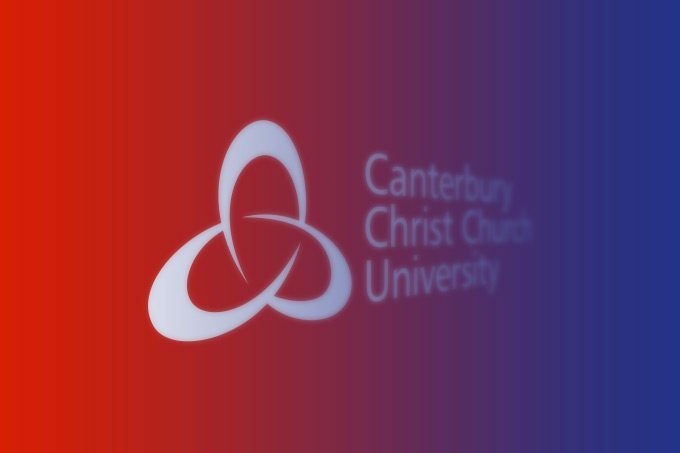 Canterbury Christ Church University was chosen, following a competitive process, as one of only seven universities across the UK to be awarded the chance to teach the course in a formal partnership with Parliament, in addition to the 13 universities already running the module. Parliamentary Studies will analyse how Parliament works in theory and practice, comparing Westminster with other institutions and exploring the themes and issues around the functioning of Parliaments in the modern world. The new course will combine the latest theoretical innovations and research with the real life experience of how a legislature works. The announcement follows on from a range of partnership activities between Parliament and the Politics Programme led by Dr Mark Bennister. Last September Dr Bennister hosted a regional Digital Parliament event in partnership with local schools which fed into the Parliament Week in November and the Speaker’s Digital Democracy Inquiry. 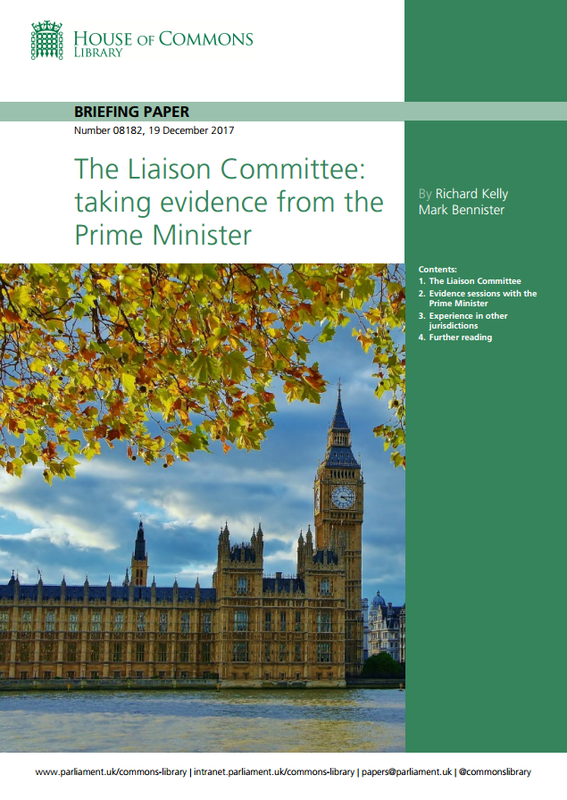 In January this year final year politics students submitted evidence to the Political and Constitutional Reform Select Committee on a New Magna Carta – you can read a report of the activity and the submission itself on the Politics and International Relations blog. The Christ Church submission was selected as one of a group of submissions (out of the 3000 received) to be published by the Committee in its report on the consultation exercise. Also in January, a small group of final year students attended a special edition of the Public Philosopher in the Speakers Apartments as part of Parliament’s Anniversary celebrations and Democracy Day. The event was broadcast on Radio 4. In February 20 first year politics students visited Parliament in the annual tour of the Palace, facilitated by the Office of local MP Julian Brazier. All these events are integral to the student engagement strategy undertaken by the Politics Programme, giving students practical experience of Parliament, parliamentary process and experiencing democracy in action. Find out more about studying Politics and International Relations at Canterbury Christ Church University.